Alaska became the 49th state in the Union on January 3, 1959. The state’s first two senators, Bob Bartlett and Ernest Gruening, were sworn into office on January 7, 1959. Alaska’s longest-serving senator is Ted Stevens (1968-2009). 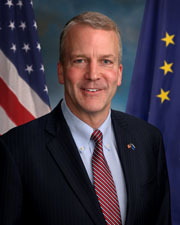 Stevens served in several leadership positions in the Senate, including president pro tempore and Republican Party whip. 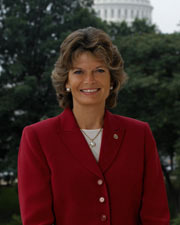 In 2002 Lisa Murkowski became the first daughter of a senator to serve in the Senate, and in 2010, only the second person to win a U.S. Senate seat as a write-in candidate.